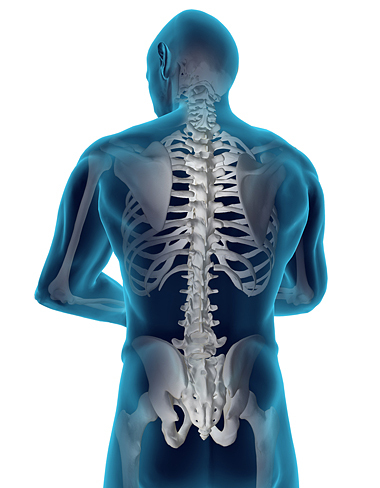 To an osteopath, for your body to work well, its structure must also be working well. So osteopaths work to restore your body to a state of balance, where possible without the use of drugs or surgery. Osteopaths use touch, physical manipulation, stretching and massage to increase the mobility of joints, to relieve muscle tension, to enhance the blood and nerve supply to tissues, and to help your own body's healing mechanisms. They may also provide advice on posture and exercise to aid recovery, promote health and prevent symptoms recurring. Information from About Osteopathy with kind permission of General Osteopathic Council.